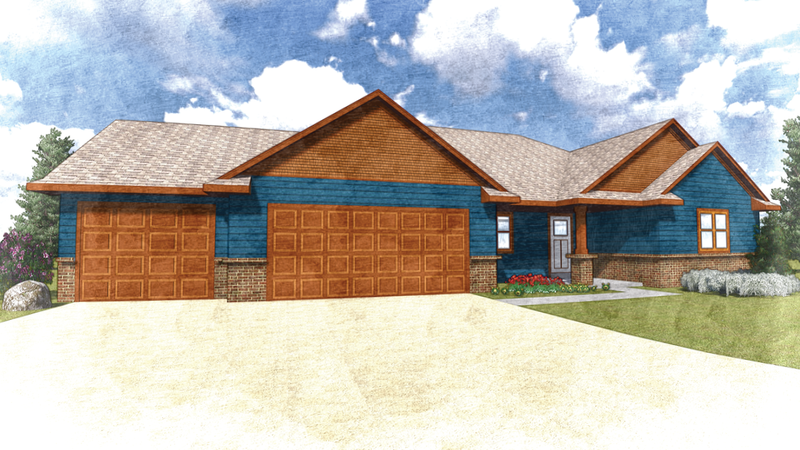 2235 E. Scenic Ct., Janesville | RJ Hirsch Builder, Inc. Welcome to our second 2018 Parade Home. Designed for a family with young children, this house offers the convenience of a ranch home and the privacy of a split level design. The back half of the house, or “kid’s wing” has three bedrooms, a large bathroom and a separate playroom for the kids. An open concept kitchen, living room and dinette provide lots of space for the whole family to hang out. The exposed lower level has plenty of room to finish in the future. Custom built-ins and lots of closets provide plenty of storage space. Thanks to the owners Tom and Beth and to all our employees and subcontractors for making this another home you don’t want to miss.